Senator Ted Cruz, a vocal climate denier, is now the subcommittee chairman over the Space, Science and Competitiveness subcommittee. This new position brings a fresh wave of concern to science advocates who fear the effects of legislators with a historically anti-science stance taking budgetary and agenda-setting control of NASA. And this is only the beginning. Florida Senator Marco Rubio will soon control the Senate Committee on Commerce, Science, and Transportation. This is the committee that oversees coastal management, the Coast Guard and the National Oceanic and Atmospheric Administration (NOAA), the organization that keeps tabs on the status of our oceans, fisheries and climate. The politicization of ocean policy is nothing new, but the stakes keep getting higher in terms of the seriousness of human-induced environmental problems. Humans get about 50-85% of the oxygen we breathe from the ocean. Americans alone eat about 4.8 billion pounds of fish per year, and the value of world trade in fish was roughly US$129.2 billion in 2012 alone. The ocean is vastly important to our lives and our climate, yet we have explored less than 5% of it. In other words, we know more about the surface of the moon or Mars than we do about 80 percent of our own planet. 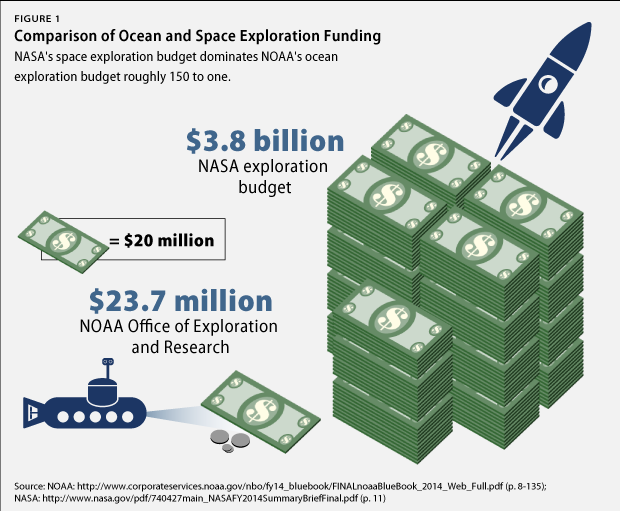 The ocean is critical to the lives of every human, but the American government spends only about $23.7 million on NOAA’s budget to NASA’s $3.8 Billion. With ocean resource exploration becoming ever competitive internationally and global focus coming to protection of ocean parks, such as the World Parks Congress, the United States needs to stay at the forefront of ocean leadership to remain competitive. 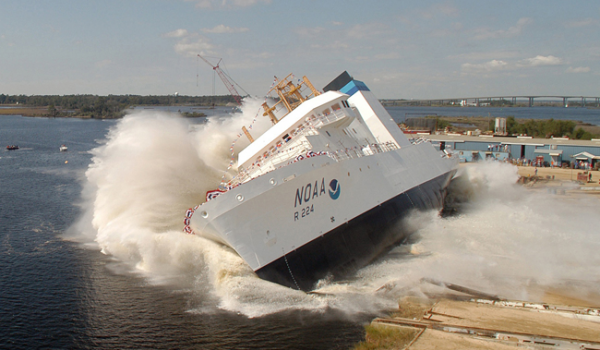 Can we allow for the already strained budget of NOAA to be slashed by a Tea Party budget hawk? There is an attempt to open up the regulations surrounding our fisheries and aquaculture. The legislative push is labeled the “The Empty Oceans Act” because of the threat of removing protections for marine species already at risk. Being a Senator who represents a large fishing contingent, it makes sense that his focus would be on the industrial ramifications. In the past, Rubio has attempted to relax standards on fishing fleet emissions and in 2013 put pressure on NOAA regarding fishery stocks and the calculations they use for reporting those numbers. Rubio’s bill calls for “more flexibility” in setting rebuilding timelines for fisheries. What he’s really saying is that it’s okay to take more fish out of the ocean today than we believe is sustainable. Taking more than we do now will put our future fishery at risk. Florida’s commercial fishermen have worked hard to help stocks like red snapper and red grouper recover, and we won’t stand by while our work is unraveled….I also don’t see anything in this bill about such important issues as reducing bycatch, protecting the Gulf’s forage fish, improving electronic data collection, or addressing the needs of Florida’s fishing communities. In the long run, what this new legislative direction means for our oceans is a need to increase the public’s involvement in ocean work, exploration and protection. Since Marco “I’m Not a Scientist” Rubio will be in a pivotal role surrounding our ocean sciences, it is up to every ocean scientist, advocate, enthusiast and member of Team Ocean to apply pressure. 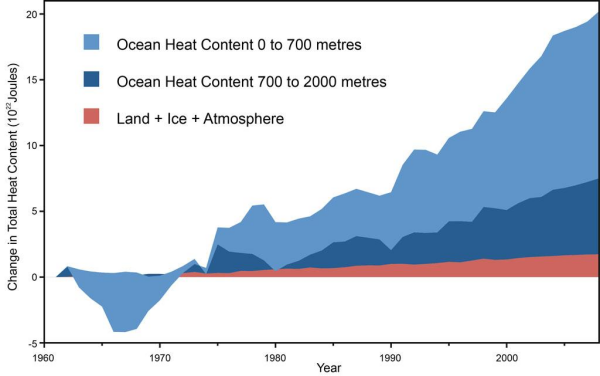 This entry was posted in Economy & Policy and tagged ocean conservation, policy. Bookmark the permalink.